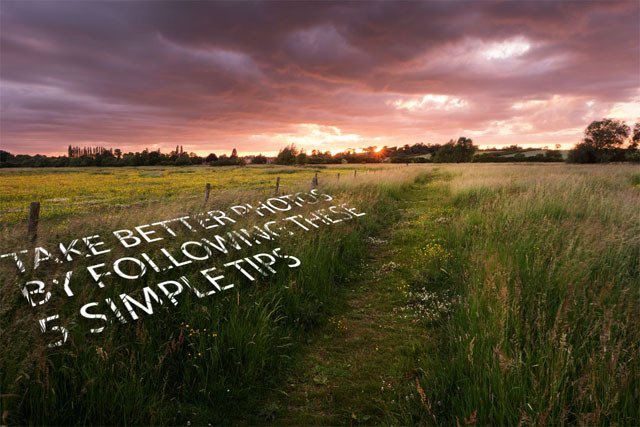 In this article we'll look at five relatively simple tips that you can apply to your photography to capture much better images. However, none of these are quick 'magic' tips. They won't suddenly make you an amazing photographer. They all take time and practice. But if you put the work in you'll find a noticeable improvement in your photography. Nowadays everyone is a photographer. I don't mean that in a condescending way, but rather as a matter of fact. The cost of shooting with a digital camera is much less than it was with film, and almost everyone has a camera built into their phone they can use. A lot of people like to just point and shoot with their cameras. And there's nothing wrong with that. But with just a little bit of knowledge and effort they could be capturing much better images than they take at the moment. 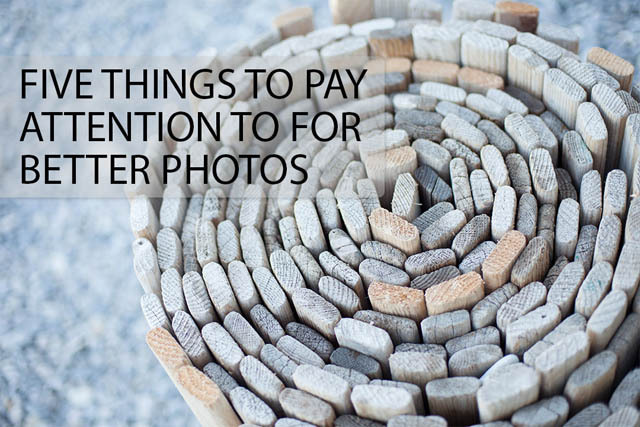 In this article I'm going to look at five things people often don't pay attention to when taking a photo. But by paying attention to these things, you can easily end up with a much better photo than a simple point and shoot image that had no thought put into it. How do I get everything in focus? When photographing certain subjects or scenes, we want all of the image in focus. 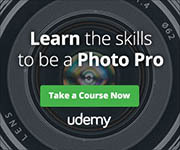 This is often the case in product photography and landscape photography. 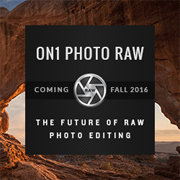 We want sharpness from front to back with no area of the product or landscape out of focus. This can be tricky to achieve, but there are a number of techniques that can be used to achieve a very large depth of field (the amount of the image in focus). Is this the most Powerful Photography Technique? For many years photographers have used depth of field control as a tool to focus viewers' attention within their work. It seems recently we have forgotten how to use this incredibly effective technique. 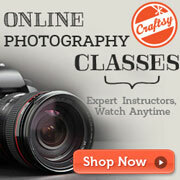 Learn how to use this properly and your photography will take on a new dimension. Aperture is one of 3 settings, along with shutter speed and ISO, that can be used to affect the brightness (exposure) of an image. 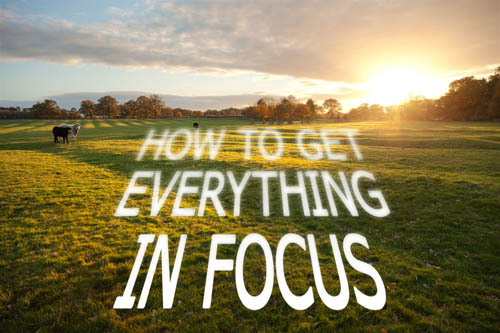 It also affects how much of the image is in focus (DoF), and how out of focus areas appear (bokeh). This article covers how the aperture setting affects exposure, DoF and bokeh, and what aperture settings to use for certain effects.